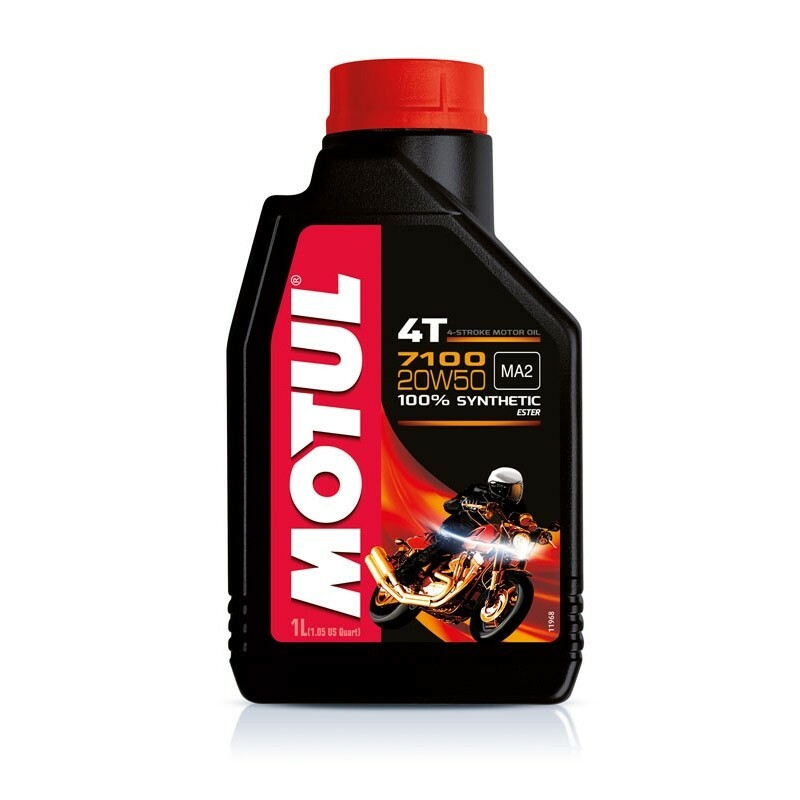 100% synthetic lubricant based on Ester-Technology. Provides all the engine, clutch and gearbox with maximum protection and performance while meeting the latest OEM specifications. 100% synthetic lubricant based on Ester-Technology. Provides all the engine, clutch and gearbox with maximum protection and performance while meeting the latest OEM specifications. Specific viscosity grade compensate fuel dilution, reduces oil consumption and allow smooth shifting. 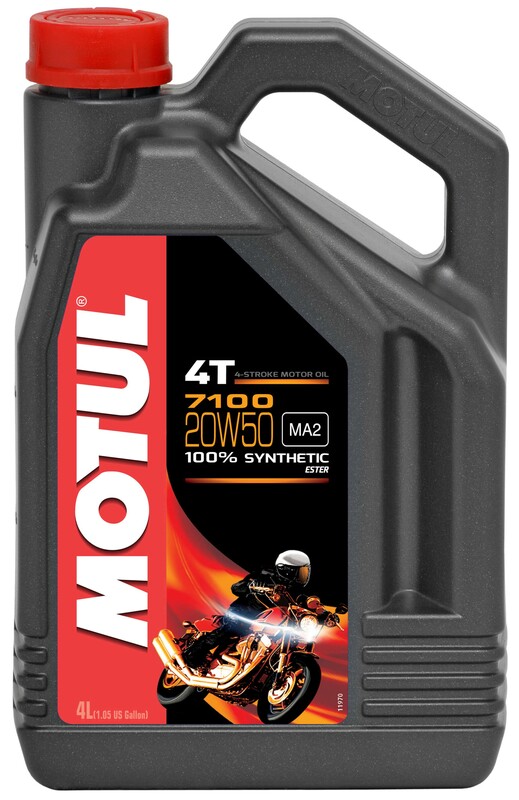 20W50 viscosity grade is recommended for big bore engines thumpers, twins, oil-/air or liquid cooled engines.